Originally from Darwin, Catherine began her dance training in classical ballet, and later contemporary dance. Catherine is a 2009 Bachelor of Arts (Dance) graduate; she completed her tertiary full-time dance training at the Western Australian Academy of Performing Arts (WAAPA). After graduating from WAAPA Catherine produced her own collaborative dance project in Melbourne with RMIT Honors fashion students. Catherine has also worked with independent Melbourne choreographer Christina Evans. 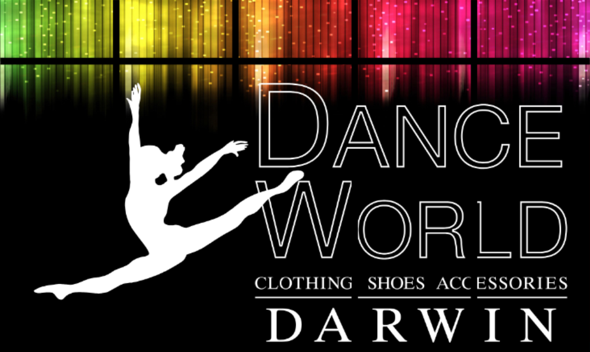 Now living in Darwin she has the pleasure of dancing for choreographer Gary Lang. In 2014, Catherine performed in Gary Lang NT Dance Company’s Mokuy (Spirit), in 2016 she performed in Inspired. Catherine is currently dancing in the creative development of Milky Way.